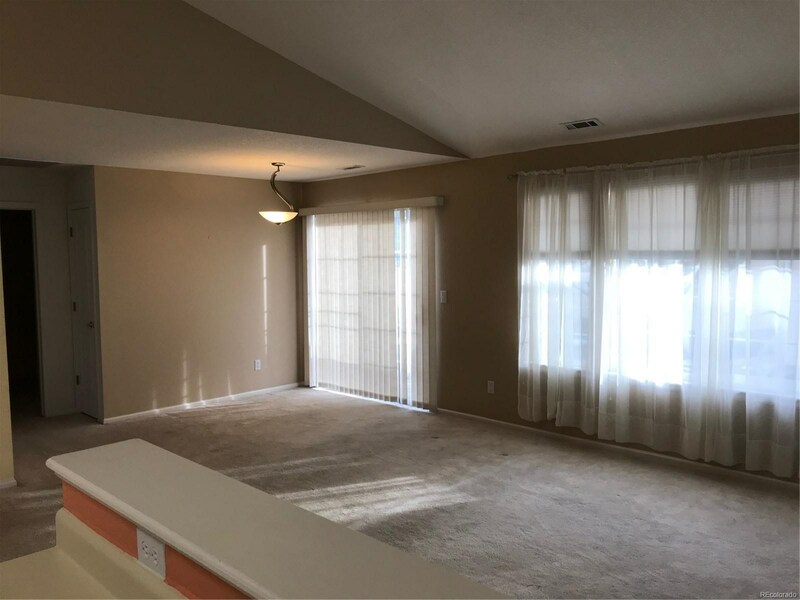 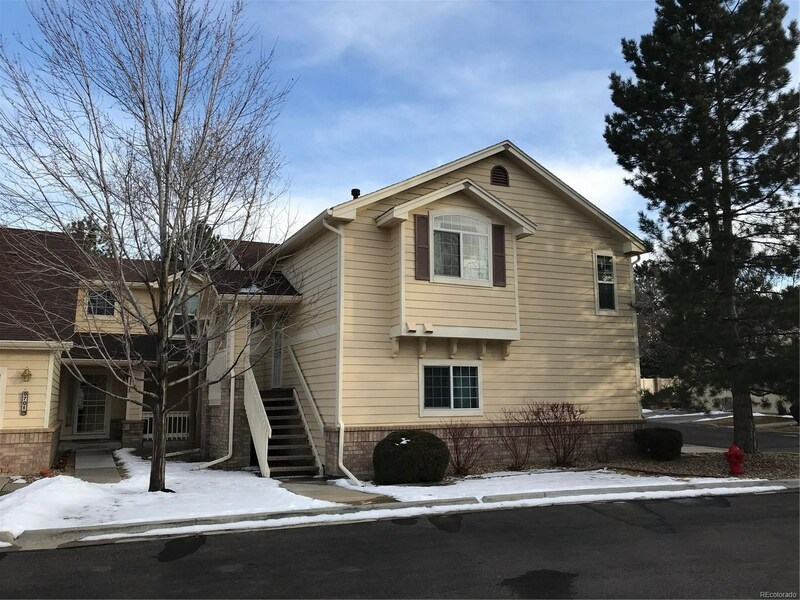 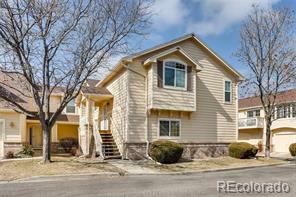 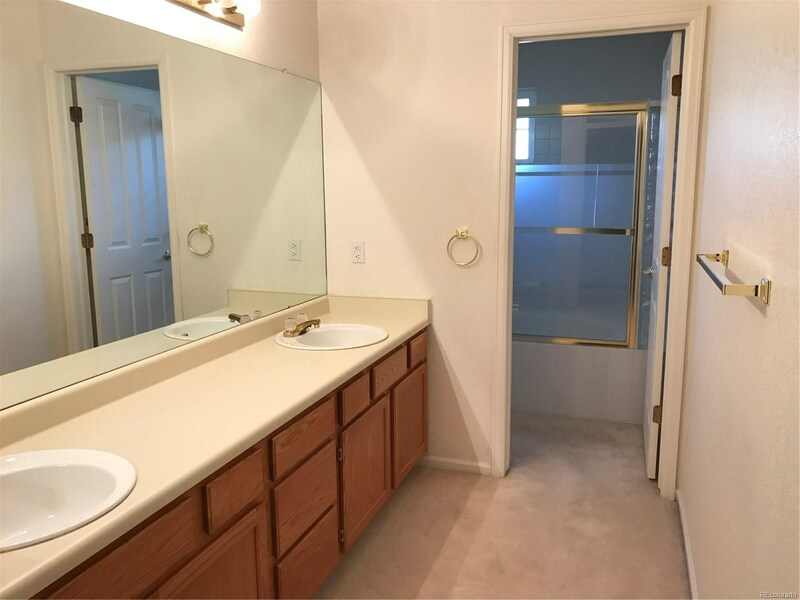 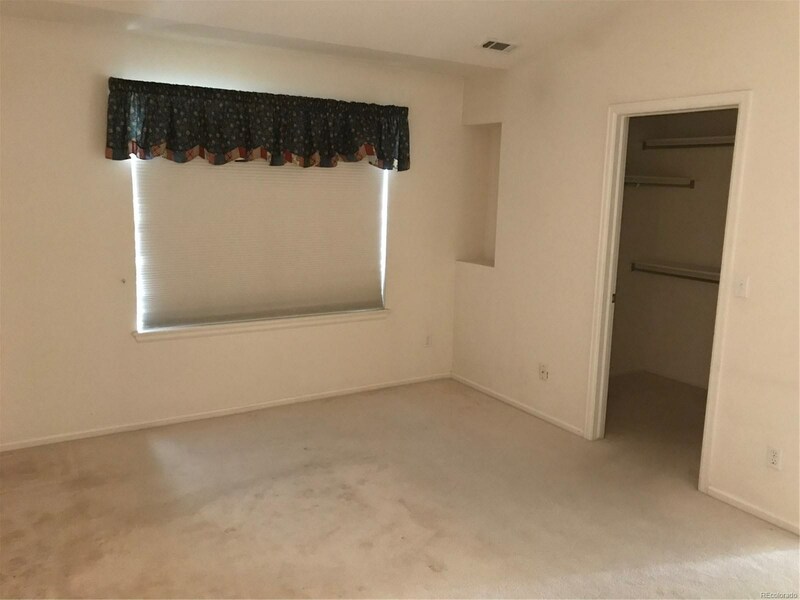 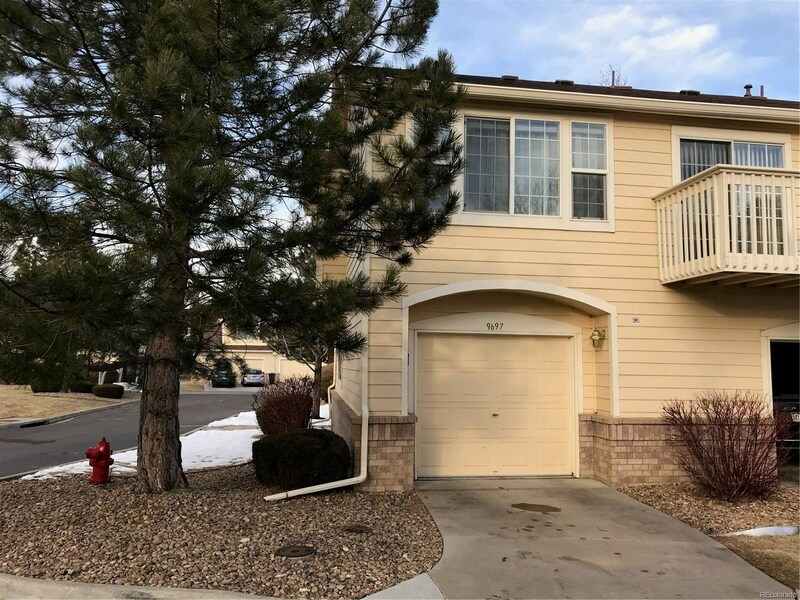 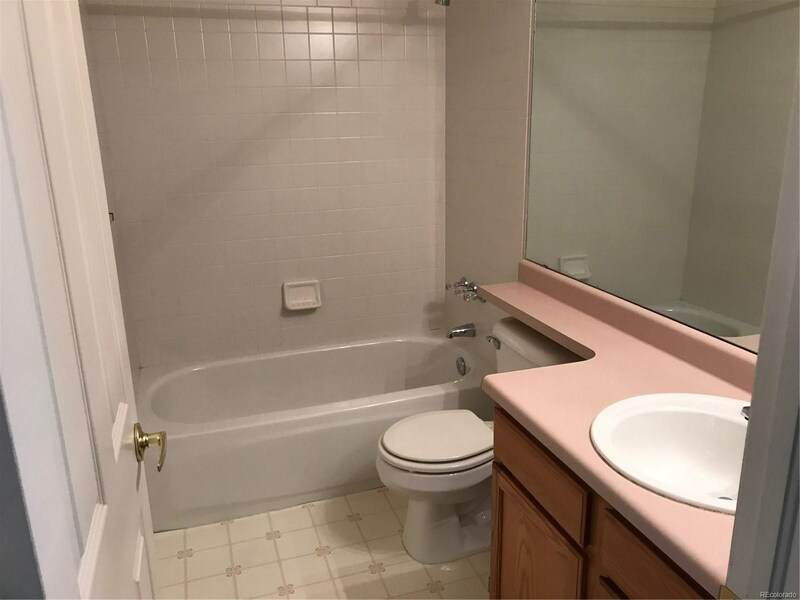 GREAT HOME IN DESIRED VILLAGE AT HORIZON POINTE, 2 BEDROOM, 2 BATHROOM, ALL APPLIANCES INCLUDED, ATTACHED 1 CAR GARAGE, LOTS OF SUNLIGHT, WOULD BE GREAT STARTER HOME, EASY ACCESS TO HWY 36 FOR COMMUTE TO BOULDER OR DENVER. 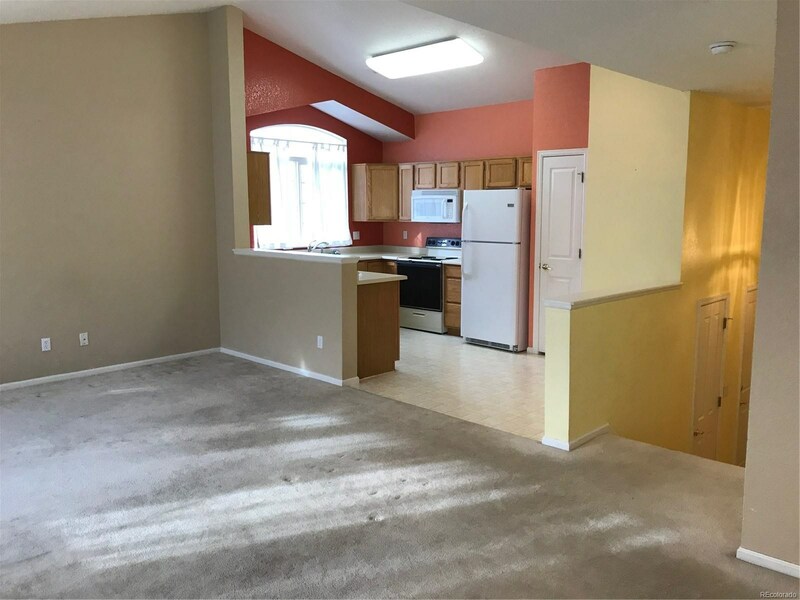 QUICK POSSESSION. 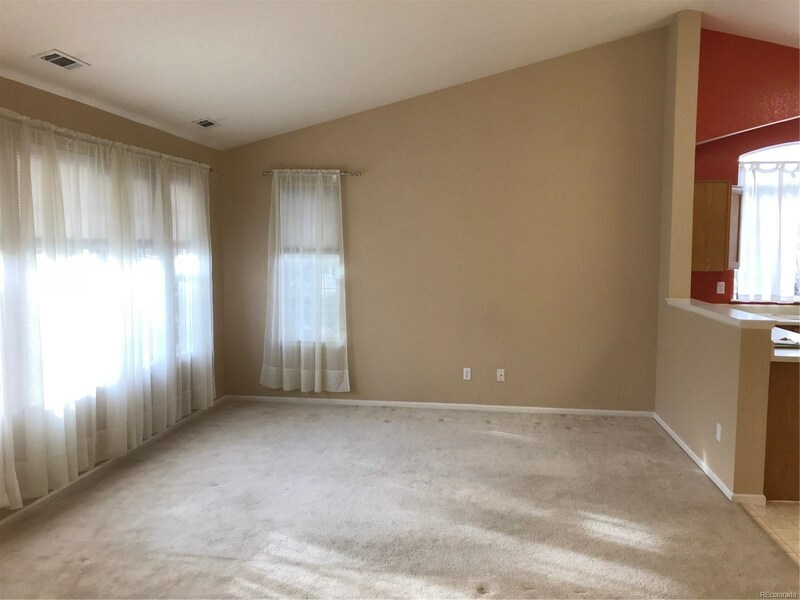 $2000 CARPET ALLOWANCE.